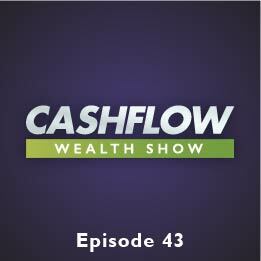 Today’s Cash Flow Wealth expert is Robert Fraser from Aspen Funds. He’s a big believer in real estate note investing, and wants to teach you the advantages of the investment. The key word to remember is: discounts. Real estate notes can be bought at discounts, giving you higher yields, profits on exit and protection. Owning the note, being the bank, is even better than owning the real estate. Robert explores the benefits of reducing volatility but also gives you some tips on how to hedge your risks when investing in notes.